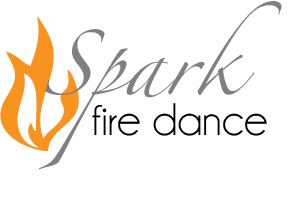 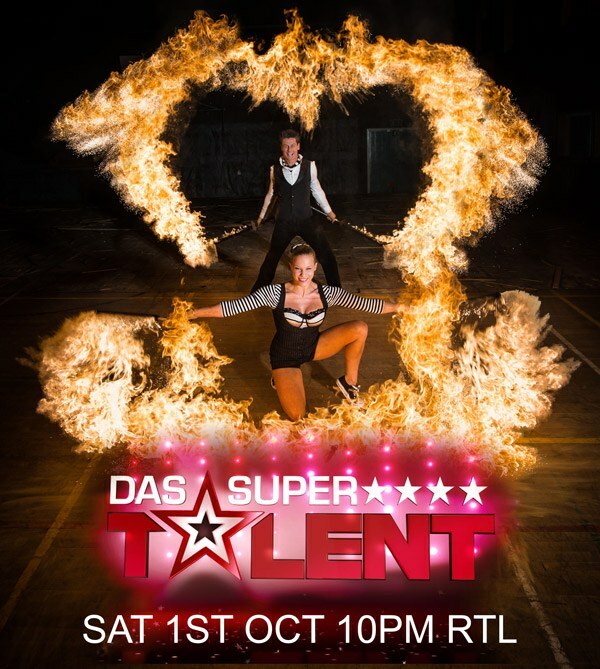 Spark Fire Dance on ‘Das Supertalent’ on Germanys RTL channel this Saturday! 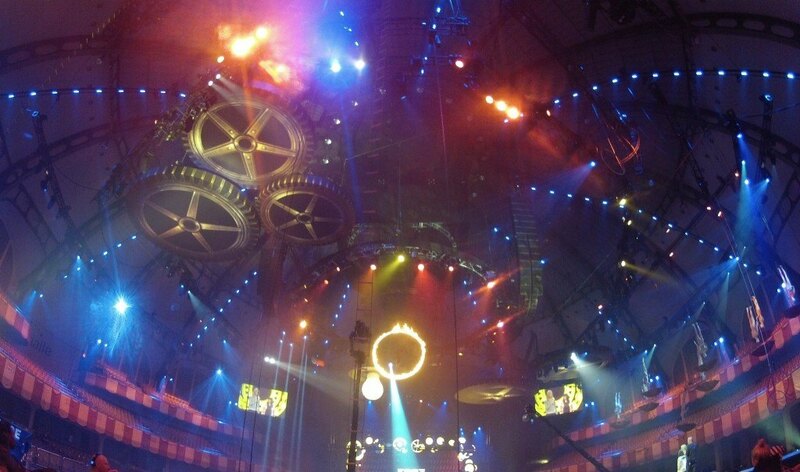 Show begins at 8:15pm and we’re the last act on, approx 10pm. 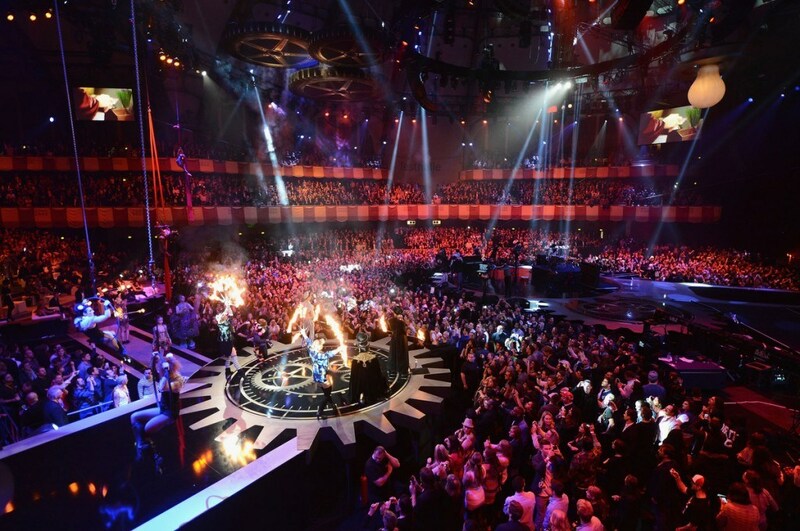 The show will be broadcast in Germany, Austria, Switzerland, Luxembourg, Croatia and the Netherlands.I can’t give anything away but it’s probably the highest impact act we’ve ever done! 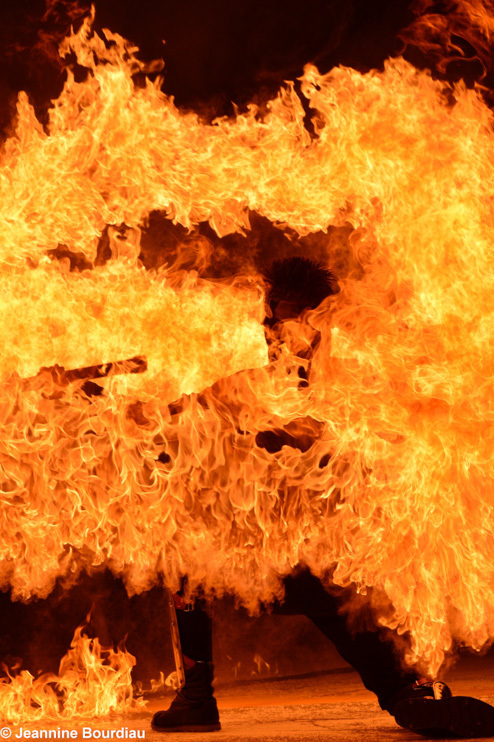 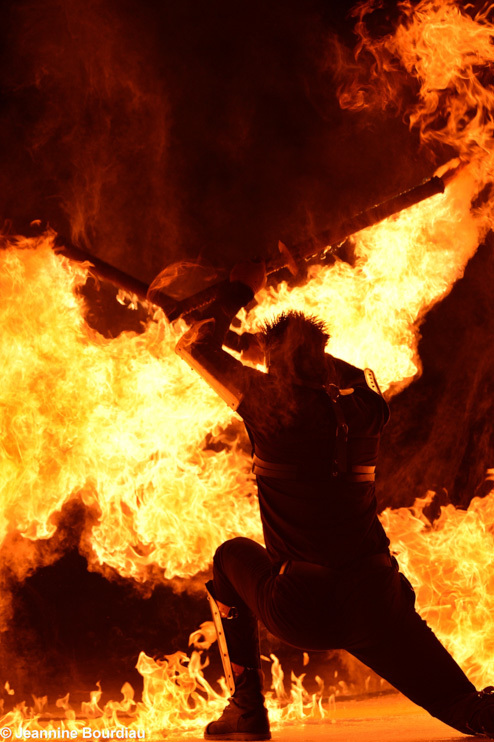 Our latest project “Painting with flames” shot on a RED Epic at 300fps by the Bristol based Clockwise Media. 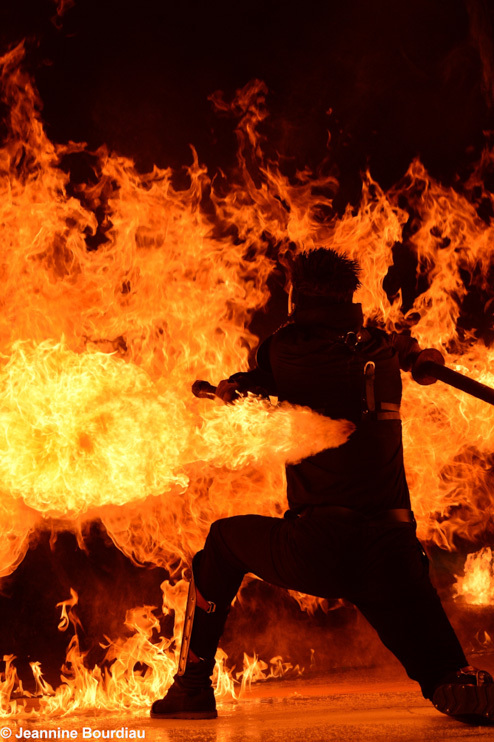 We’ve had this project atureatured by MTV, VICE creators project and it’s prompted a soon to be aired interview with the Canadian science show ‘Daily Planet‘. 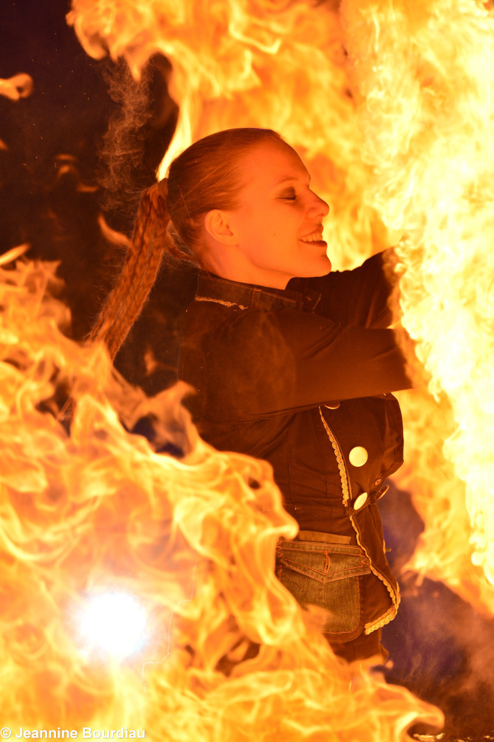 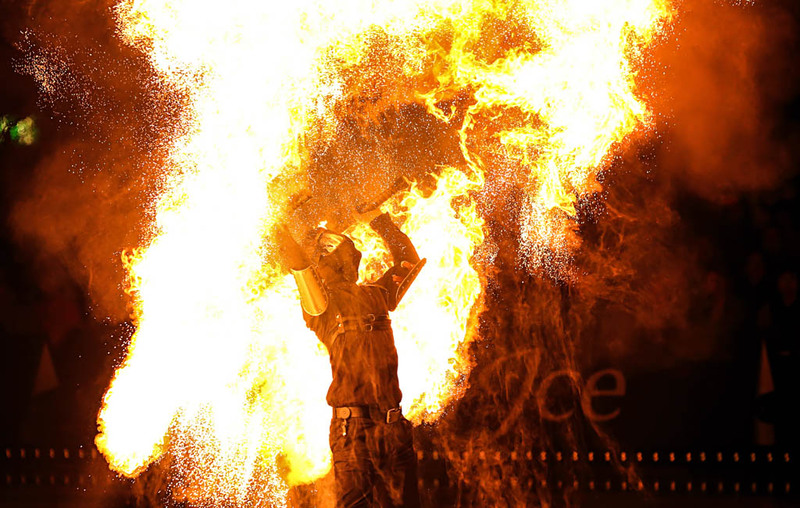 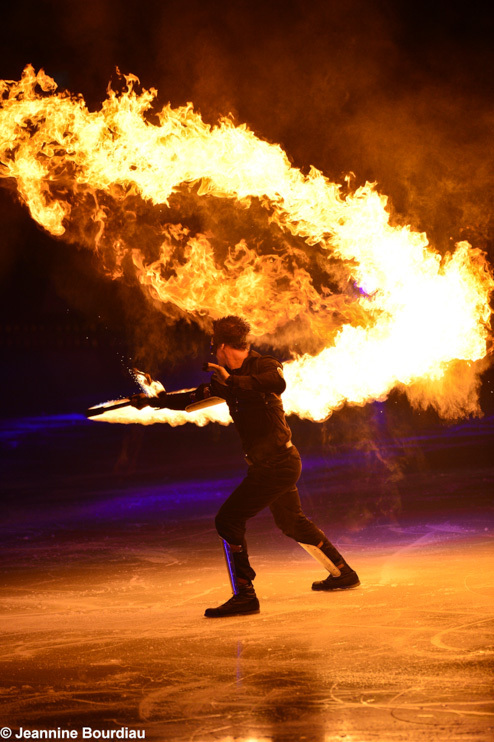 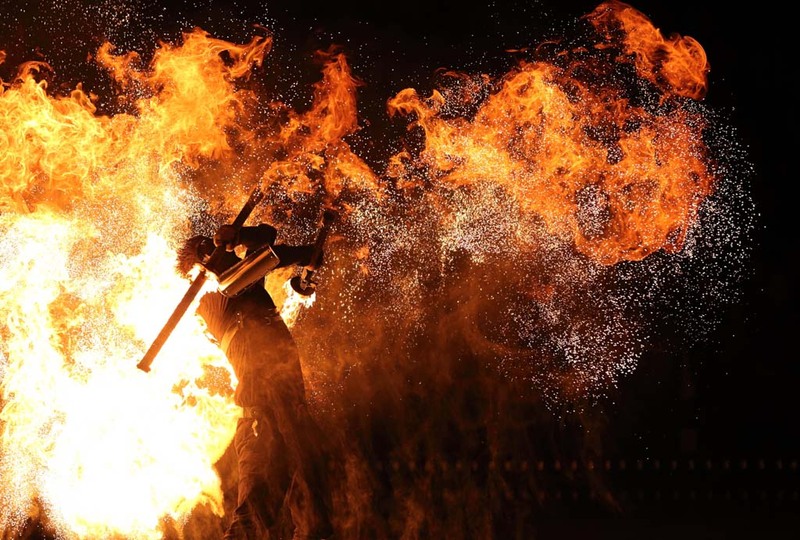 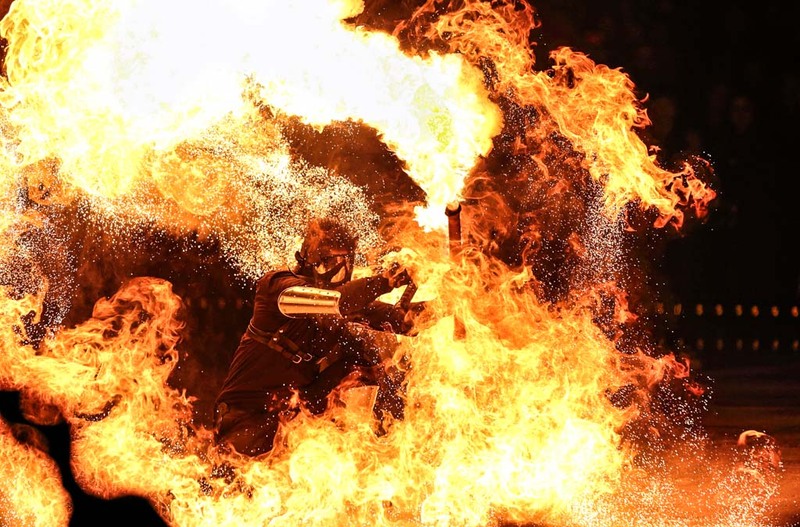 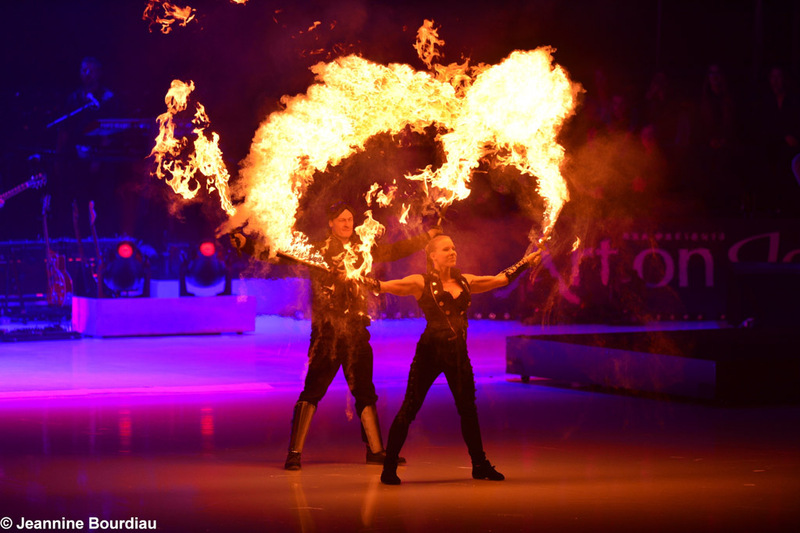 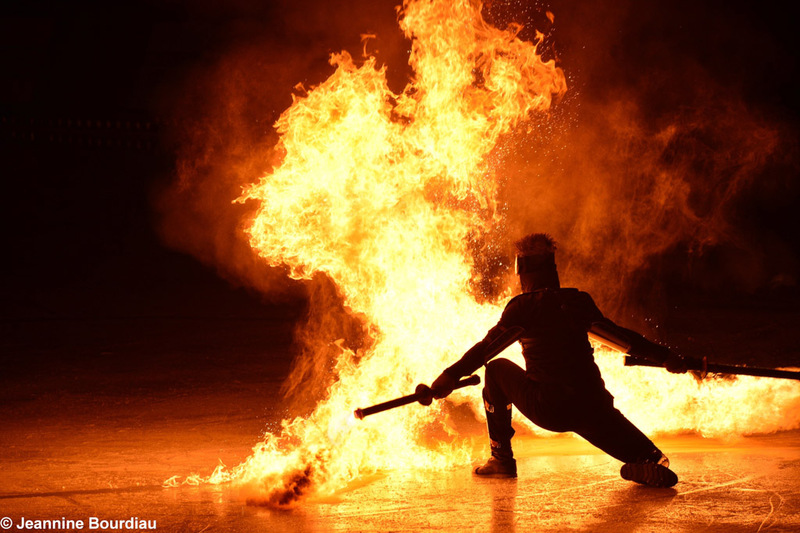 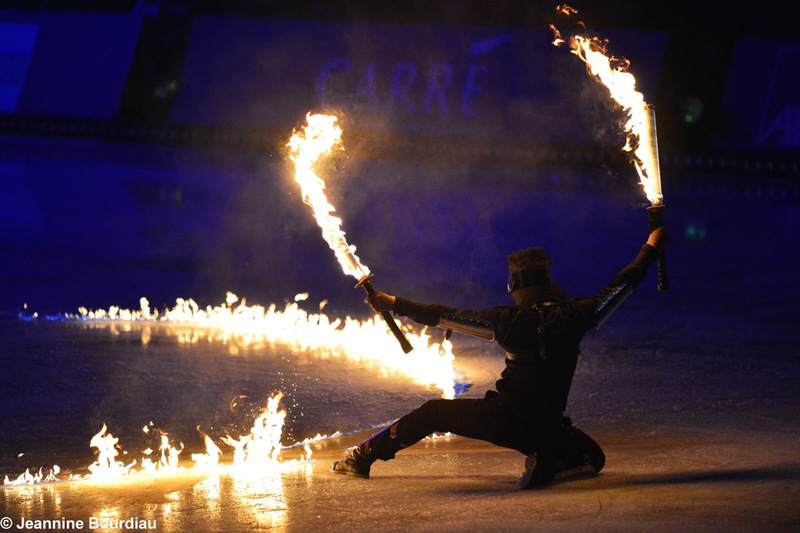 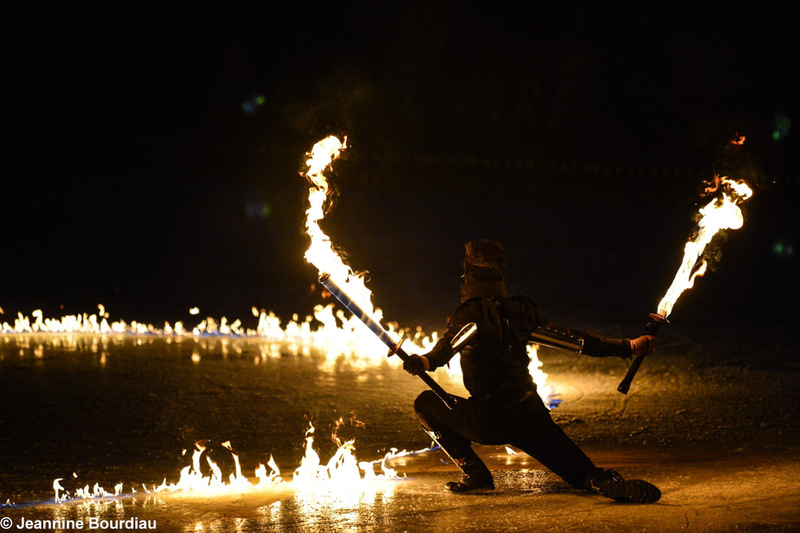 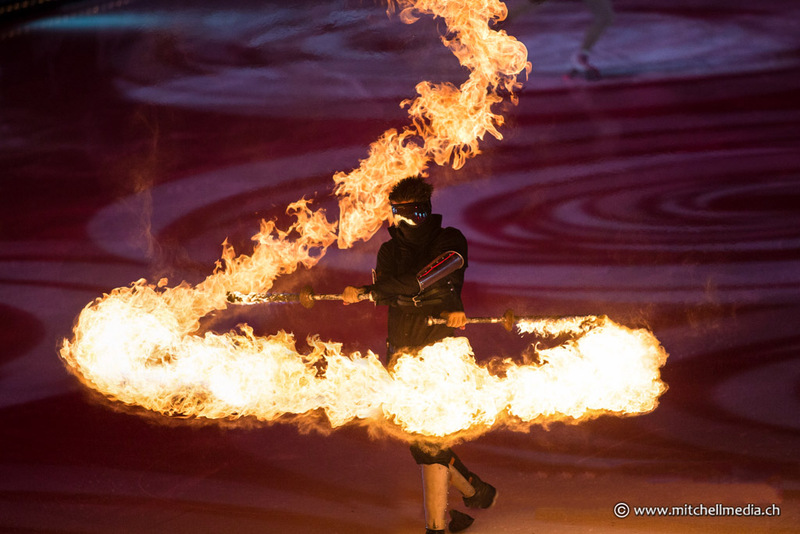 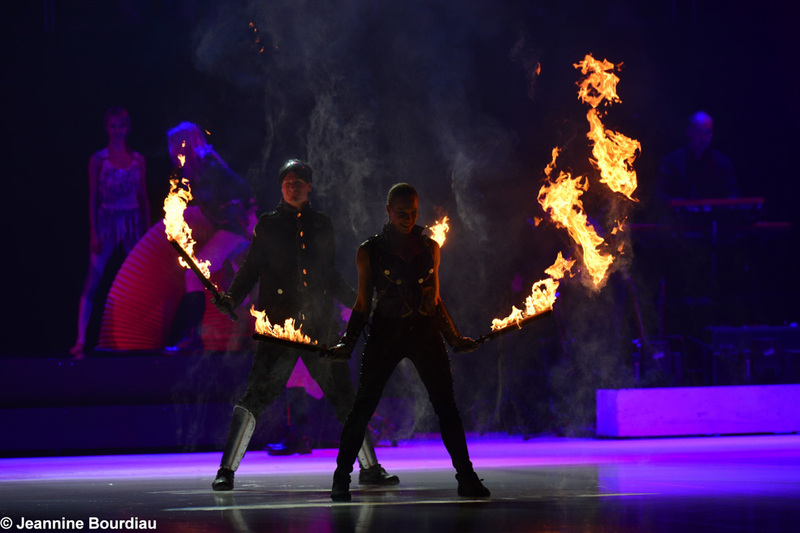 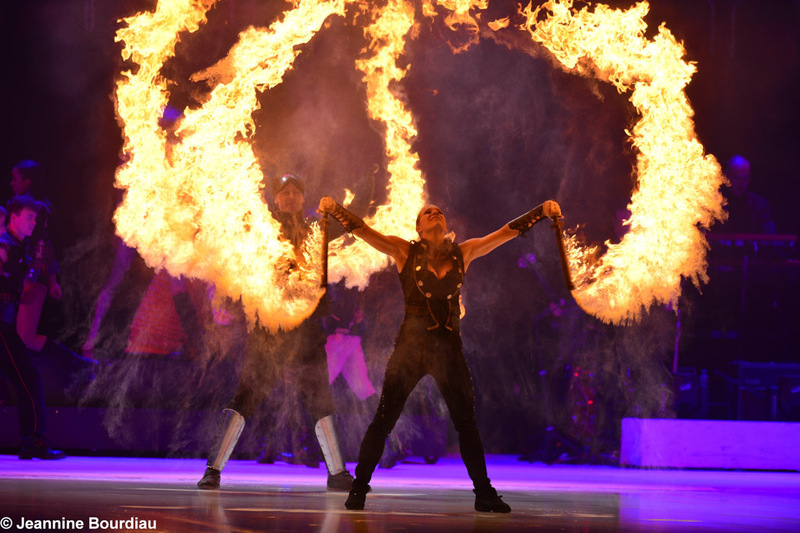 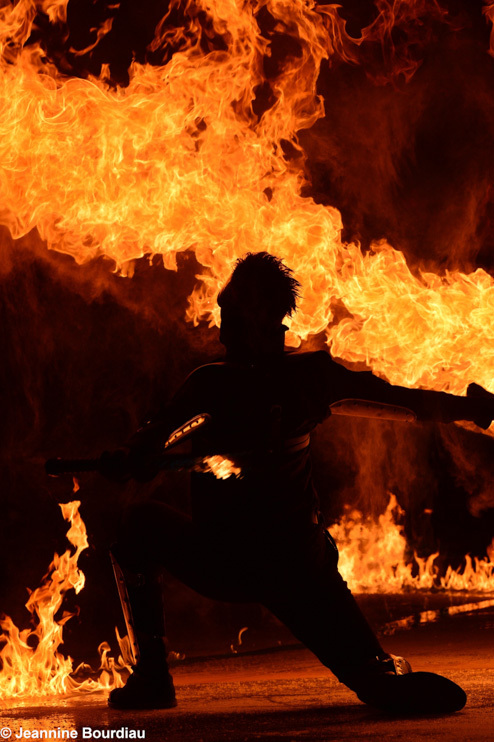 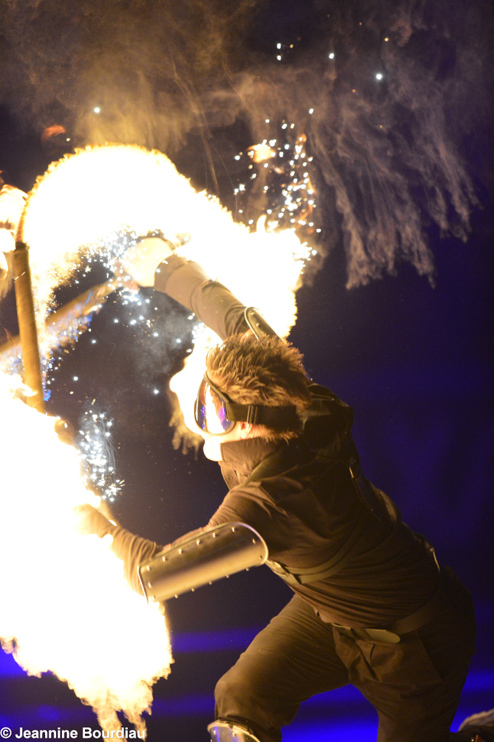 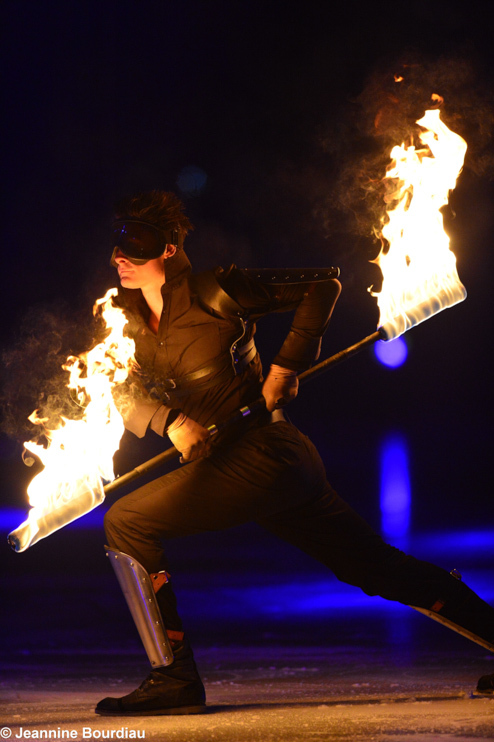 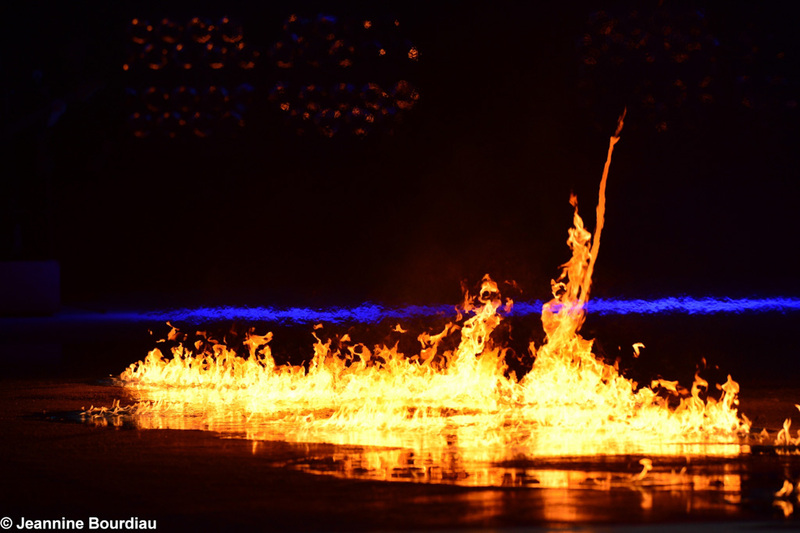 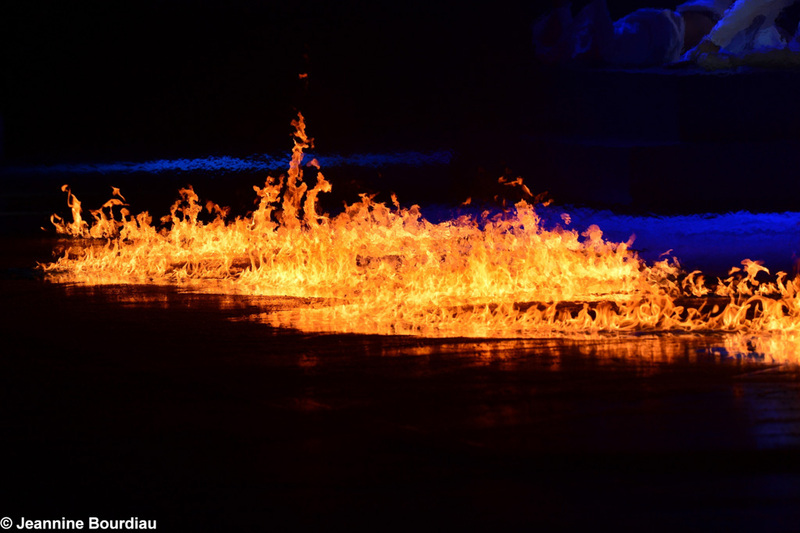 Hosting a fire act indoors might seem intimidating (especially after watching he below) but we carefully consider each performance space to consistently deliver a spectacular and safe show. 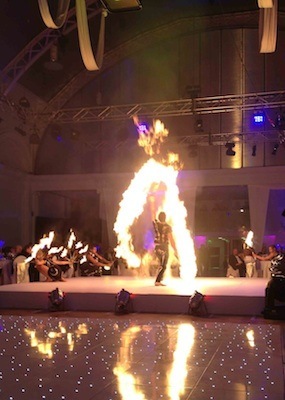 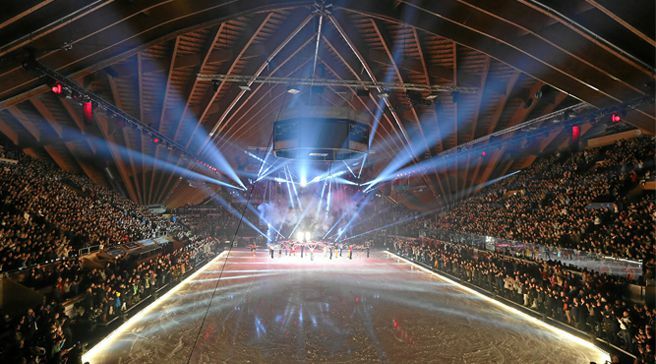 World class production spectacles and corporate event entertainment. 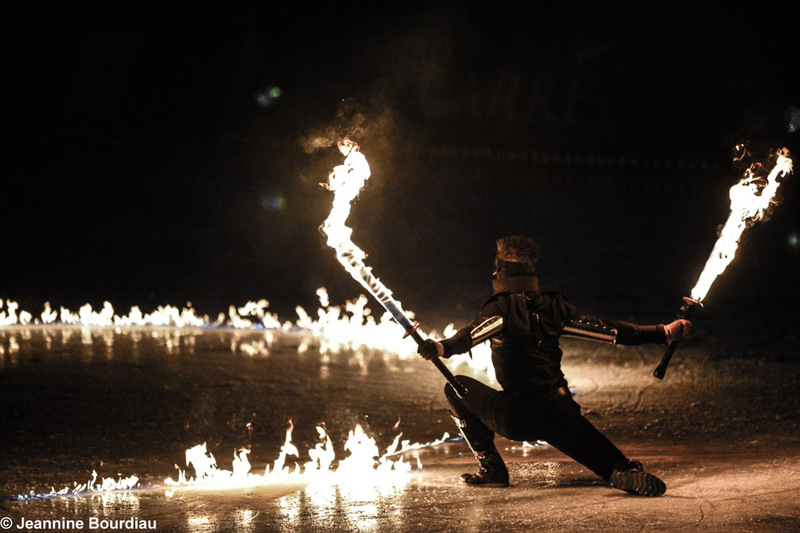 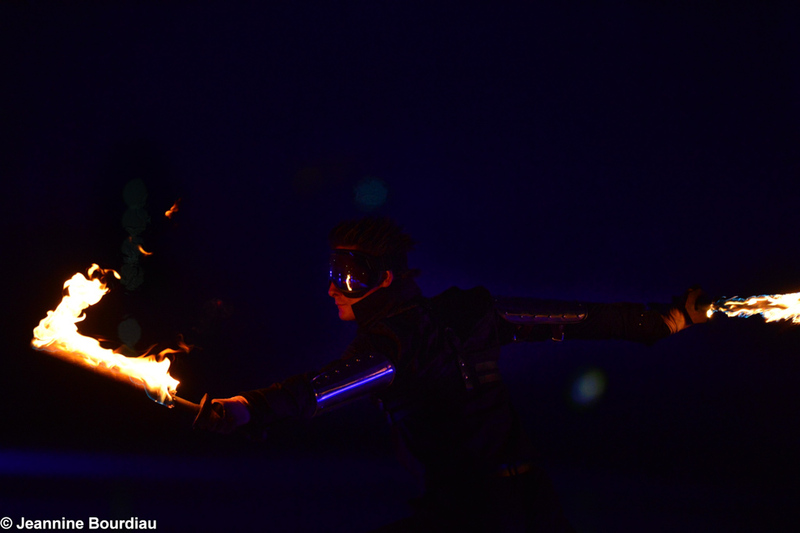 The art of fire at your service. 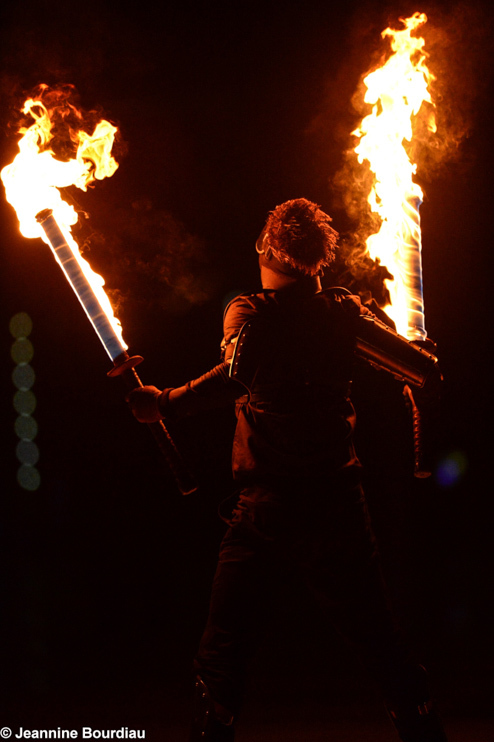 It was great to be working at the same festival as the amazing circus company ‘Les 7 Doigts de la Main’. 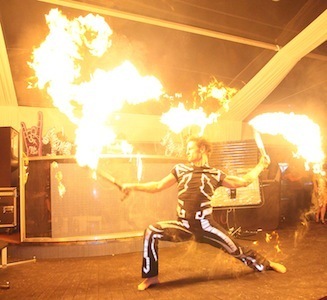 Fantastic to train and hang out with some of their team.